Domestic and sexual violence occur in every community in Vermont and often, this harm is hidden from view. 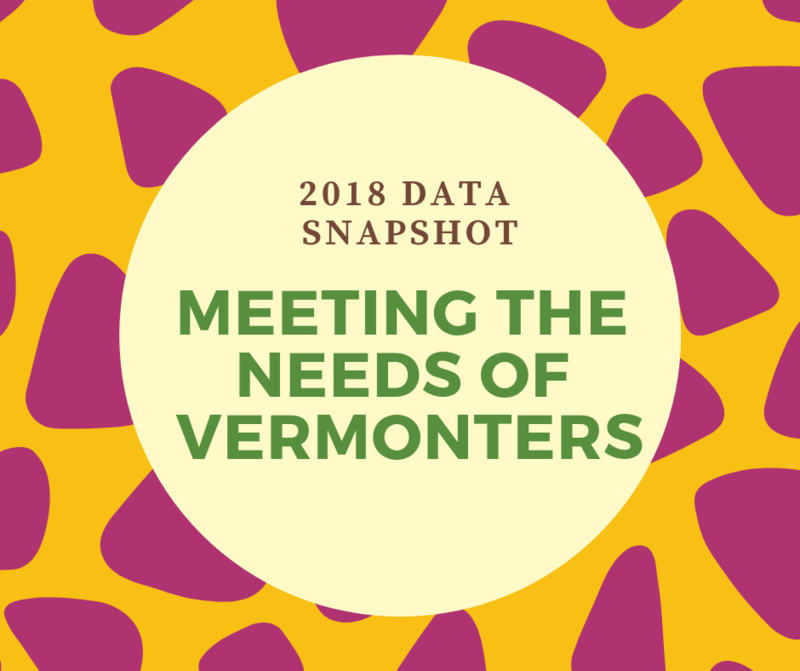 Our new data snapshot helps provide context and shape to the experiences of thousands of Vermonters. In 2018 alone, Member Organizations of the Vermont Network helped 8,550 people. Learn more about how survivors throughout Vermont are supported in their communities. Click here to access our 2018 Data Snapshot.